A file picture of Murray Stafford at Slush Puppie HQ on the Gold Coast. Is this the end of the Slush Puppie? 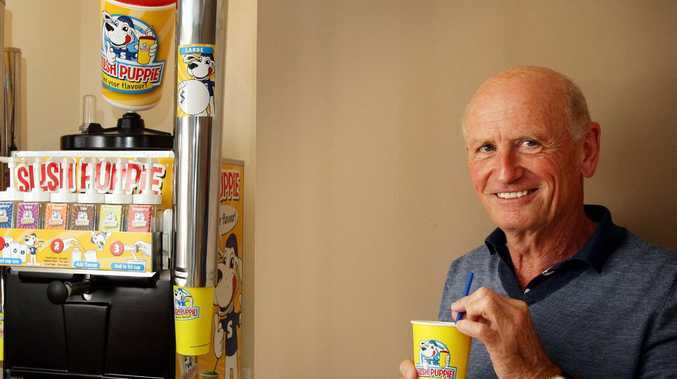 THE Gold Coast-based company which holds the nationwide license for the iconic Slush Puppie brand could be wound up over an allegedly unpaid debt. A claim filed in the Victorian Supreme Court seeks $60,000 from Doggone Pty Ltd, which is controlled by Nerang businessman Murray Stafford. The lawsuit demands payment by February 13 and threatens wind up action if the alleged debt is not settled. Stafford's company has held the license for the ice-cold refreshment in Australia since 1978, which has grown to include more than 3000 outlets across the country. But the company has faced heightened competition in recent years from the likes of 7-11 and McDonald's, which have each sold frozen drinks at rock-bottom prices to entice customers through the door. Mr Stafford could not be reached for comment. 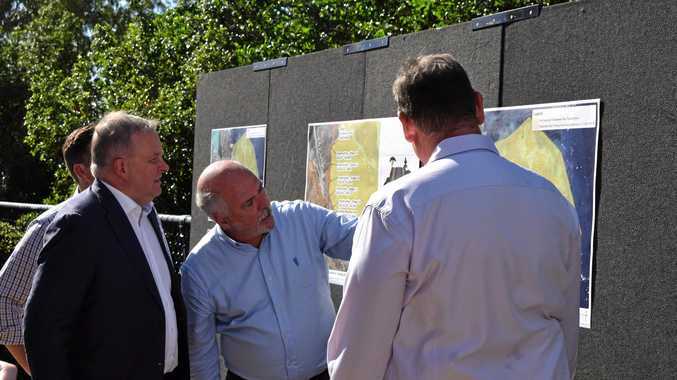 He serves as chairman of Stafford Property Group Australia Pty Ltd, which has been involved in commercial real estate development for more than 40 years.